 [SBS Star] Why Does BTS SUGA Always Take Time Admiring a Trophy? 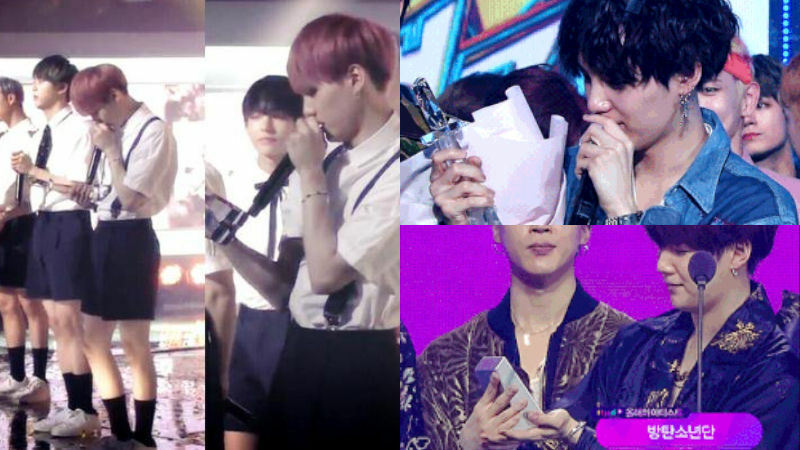 SUGA from K-pop boy group BTS has an interesting habit of admiring a trophy for a long time when he holds it in his hand, and there seems to be a reason behind this. After receiving a trophy, winners will certainly take a glimpse at the trophy simply out of curiosity or happiness. However, SUGA tends to lock his eyes on the trophy instead of going for a quick scan, as if he wants to put every bit of it into his heart. Since its debut in 2013, BTS has won numerous awards up until now and SUGA was spotted taking his time admiring the trophy every time. Fans speculate it is because of this particular attitude that he has in life. Back in January 2016, SUGA shared his thought online after visiting Kobe, Japan where BTS' concert in December 2015 was canceled at the last minute as SUGA and his fellow member V suddenly felt extremely dizzy during the rehearsal. SUGA said, "I had to go back to Kobe, because it's a place where I hurt a lot of people who loved me. I wandered around the venue of our concert for hours trying to feel how you felt on that day. My mind filled with lots of different emotions when I was there. I felt so bad." Then he added, "I don't want to take your love for granted. I honestly don't want to feel that way. On the way back to Seoul, I took some time to organize my thoughts. I realized how lucky I am to receive this much love, and that I should appreciate every moment in life. Thank you and I love you, ARMY (BTS' fan club)." Appreciating every moment in life is definitely not an easy task, but it surely looks like SUGA is trying his best to do so.